Will I Need to Keep Using Medical Marijuana Forever? Some medications are meant for short-term use, others are intended for long-term use, and some fall in the range between. So once you become a medical marijuana patient in Massachusetts, how long should you expect to keep using Cannabis? How Long Do Most Patients Keep Using Medical Marijuana? Everyone feels differently about the role medication plays in their life. Some people are a little hesitant or uncomfortable about the idea of staying on a medication for an extended period of time. Some people don’t care how long they have to take a medication, as long as it continues to provide them with relief. Some people land somewhere in the middle, and some people don’t have any strong opinions on the subject. 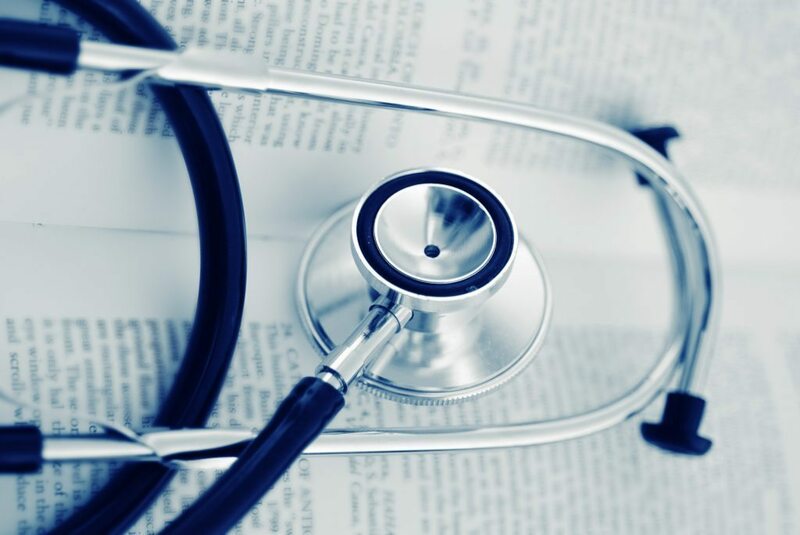 No matter which group you belong to, one of my roles as a physician is to provide clear and honest information, even if it’s information a patient might not want to hear. Once you begin using medical Cannabis, it is likely that you will continue using it for the rest of your life. However, that’s not due to any properties of the drug itself — it’s due to current laws surrounding its medicinal use in Massachusetts. These conditions are fairly diverse, but they do share one trait in common: all are chronic conditions, meaning they are persistent, ongoing illnesses that, in many cases, will never go away completely. Any condition lasting longer than three months is defined as “chronic” by the National Center for Health Statistics. Sudden and temporary conditions, whether arising from illness or injury, are described as “acute.” Chronic conditions sometimes give rise to acute conditions — for instance, a bone fracture (acute) resulting from osteoporosis (chronic), or a heart attack (acute) resulting from cardiovascular disease (chronic) — but each remains a distinct class. There is some leeway in the law, in that physicians may recommend Cannabis for otherwise non-qualifying conditions if it is determined that marijuana would be more therapeutic than harmful for the patient. For example, neither depression nor anorexia are explicitly named as qualifying conditions, yet Cannabis may be suitable for patients diagnosed with either. Arthritis, anxiety, insomnia, and chronic pain belong in this category as well. However, once again, these conditions are all chronic, just like the qualifying conditions listed above. Can You Get Medical Marijuana for a Short-Term Injury or Illness? Right now, doctors in Massachusetts simply aren’t allowed to recommend marijuana for acute illnesses or injuries. You may well have extreme pain from slamming your finger in a door, or stepping on glass, or coming down with food poisoning — but unless the adverse effects are expected to last for at least several months, you will be put on painkillers, antibiotics, or other medications, not recommended for medical marijuana. Likewise, a few sleepless nights here and there wouldn’t qualify you, either — you would need to suffer from persistent, ongoing insomnia in order to be eligible. 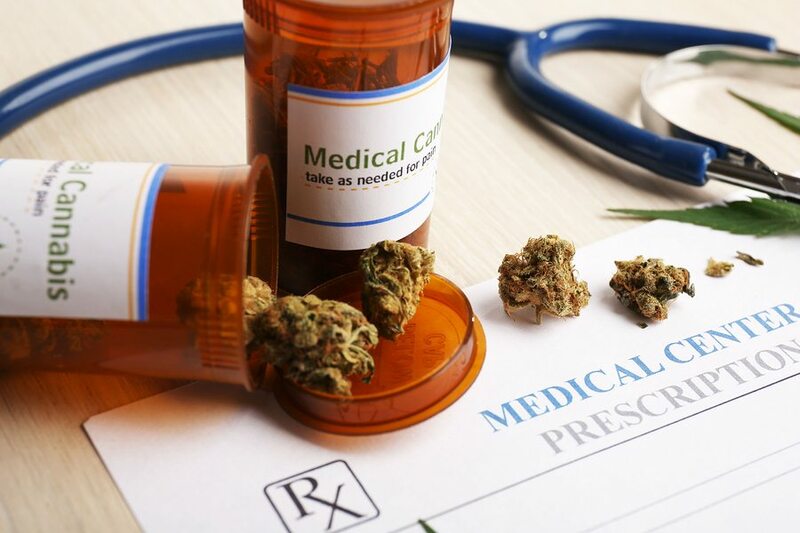 The bottom line is this: you will probably need to use medical marijuana for the rest of your life, but the same applies to most medications for chronic conditions, simply because chronic conditions inherently require ongoing management by virtue of being chronic. To put it another way, you wouldn’t need to use Cannabis any longer than you would need to use other forms of medication or treatment. In fact, this is where Cannabis has something of an advantage over many prescription drugs. It’s not uncommon for prescription medications to produce uncomfortable side effects or increase certain health risks, which, in some cases, can be deadly. By comparison, the negative effects of Cannabis are generally limited to increased drowsiness, throat irritation, dry mouth, and, in some people, temporary anxiety. These effects are not physically harmful, much less life-threatening. (And, if you ever become more intoxicated than you intended, you can always use these easy tips for relaxing when you’re too “high.”) While a patient might need to try half a dozen prescription drugs before finding one that’s both effective and tolerable — and then, continue to shift treatments over the course of their life — most patients find that Cannabis supplies rapid relief with only mild negative effects that are easy to tolerate. This shouldn’t be confused with “tolerance,” which means you need more of a substance to achieve the same effect. 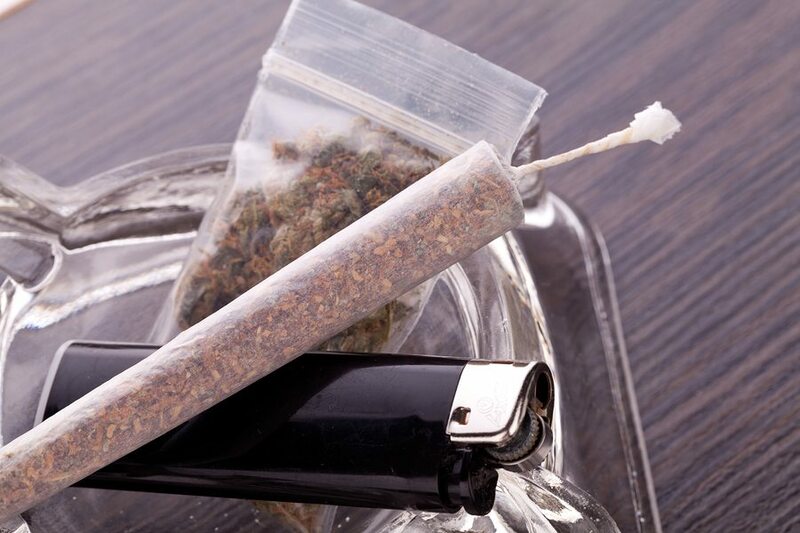 You can develop tolerance for marijuana, but it is safe to take a tolerance break, and moreover, there is no severe withdrawal from Cannabis that can physically harm you. This all doesn’t mean Cannabis should replace conventional medication. As the adage goes, “two heads are better than one.” Cannabis does not have lethal interactions with other drugs, and in most cases, the ideal regimen combines Cannabis with prescription drugs, which may be supplemented further yet by therapy, physical therapy, massage, a restricted diet, or other methods of treatment. That being said, you should never change your treatment regimen without consulting your physician first. It simply isn’t safe to tweak your dosage levels, or the types of medication you use, without professional medical guidance. If your current care plan isn’t providing relief, don’t take it upon yourself to experiment — talk to your doctor about medical marijuana instead. If your quality of life is being negatively impacted by a chronic medical condition, you may be a good candidate for medical Cannabis in Massachusetts. Call Inhale MD at (617) 477-8886 to start discussing the health benefits of medical marijuana in a private consultation.